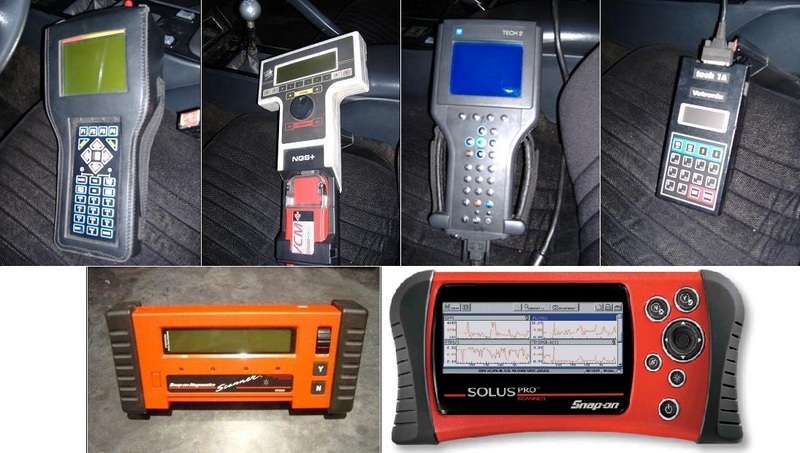 We offer specialist diagnostic scanning for American, European and Asian vehicles using manufacturer-specific equipment serving Mildenhall, Lakenheath and Brandon. 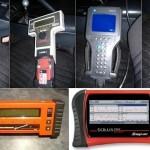 With these scan tools, not only can we read trouble codes, but we can program keys and remote fobs, reprogram modules and reset service indicators on most European and American vehicles. The initial diagnostic scan is £30.00 + VAT, any additional diagnosis time will be charged at £45.00 + VAT per hour. We always ask your authority for any additional work required. A simple ‘read and erase’ of Diagnostic Trouble Codes (or ‘code read’) will cost just £30.00 + VAT.